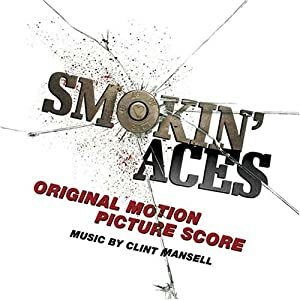 While some of this album has that distinct Mansell sound other tracks, like “Smokin Aces- Its Buddy’s World” Mansell breaks into new territory here. Its not bad, just different. With half the tracks being over 7 minutes with mood changes and ups and downs I’d say overall this not really a gaming friendly soundtrack, but still worth a listen if you like good film scores.